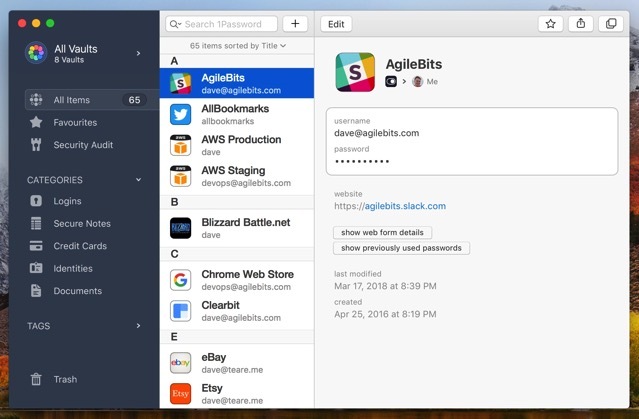 AgileBits has today announced the very first beta of 1Password 7 for Mac, which is now available as a free download for everyone with a 1Password membership. 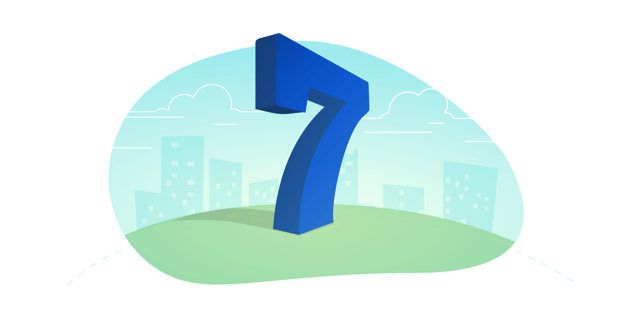 In addition to minor upgrades to the app’s design, the 1Password 7 beta comes packed full of new features and improvements. Once you move past the redesigned lock screen, you will notice a bold new sidebar. Not only does the sidebar show more information than before, the dark theme and monochrome icons make the items pop. You can now see all your vaults in the sidebar as well, making it easy to drag and drop items between vaults to organize them. Dragging also works between two accounts. 1Password 7 lets you edit vault names, change their descriptions, choose an avatar or upload your own, all without ever leaving the app. Rich formatting is now supported in notes as well.